Wondering what the best flower to give for Easter is? Here at NetFlorist, we love all our gorgeous Easter flowers, from tulips to roses, but our favourite flower for Easter arrangements is the lily! 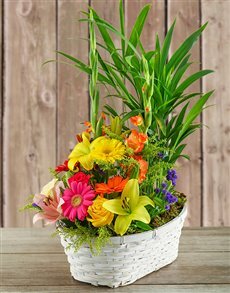 The soft and sweet-scented lily is a classic Easter flower that will delight any recipient! We have a range of lilies for Easter, and to help you choose the perfect one we’ve put together a list of Easter gift ideas all about lilies! White lilies: White lilies are the symbol of humility and devotion. They make an excellent gift for this Easter as they will remind the recipient about the meaning behind Easter! Spoil someone special with a bouquet of fragrant white St. Joseph lilies. 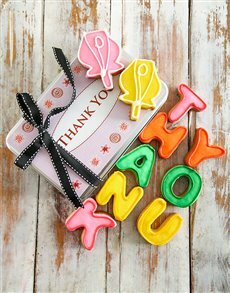 They are a small but sophisticated gift that will make all the difference this Easter. 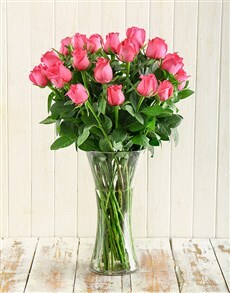 Pink lilies: Pink lilies represent prosperity and would be a great gift for an Easter celebration.! 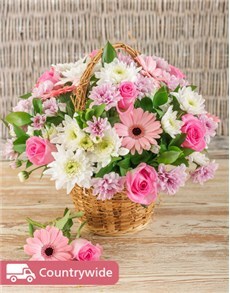 Wish someone prosperity this Easter weekend and beyond by sending them an arrangement of pink lilies! Elegant lilies: All lilies scream elegance, but these Elegant White Lilies are the very definition of elegance. 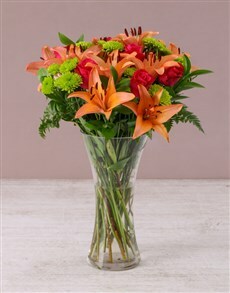 They consist of a vase of elegant white St. Joseph lilies. A very popular Easter gift choice that’s loved by all recipients because of their heady aroma and the sight of their blossom. Cream lilies: They are associated with extreme wealth. This Easter, wish a loved one financial prosperity with a bouquet of sweet-smelling cream lilies! 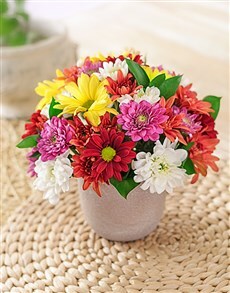 The Cream and White Flowers in a Vase is gorgeous; it consists of elegant cream lilies, white roses and gerberas. 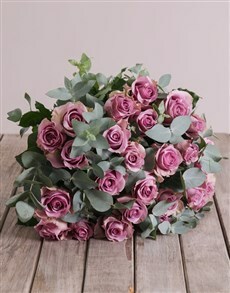 If you can’t be with a family member or friend this Easter why not surprise them and send them a bouquet of Easter flowers? 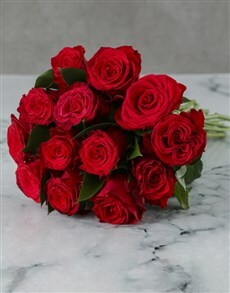 NetFlorist will deliver Easter flowers straight to their doorstep. 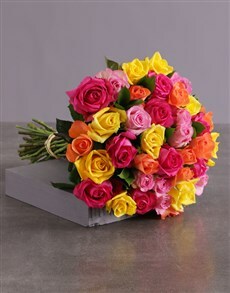 We have beautiful Easter flower arrangements like roses, tulips, lilies and other bouquets which you can choose from.